In 1975 Inkaterra, sustainable tourism pioneer and conservation leader, built a lodge for scientists long before ecotourism was trendy. Along with other resource persons, namely Harro Boekhold of Contour Projects and Mr. Joselito Bernardo of the Asian Productivity Organization, we conducted the Train the Trainers in Ecotourism Planning & Management Course at the International School of Sustainable Tourism, in Subic Bay, Philippines. Apparently, among the Asia Pacific participants, there is still much confusion and ambiguities of the term “Ecotourism”. 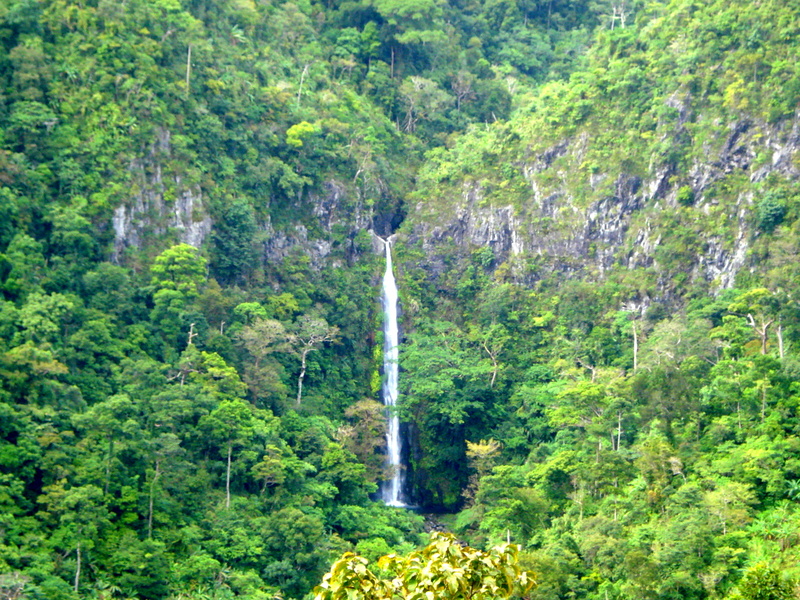 Inkaterra: ECOlogical research and conservation funded by TOURISM. Scientific research for biodiversity is the baseline of profitable conservation, education and economic growth of local communities. Not surprisingly, more so for the travel and tourism suppliers and market. Unfortunately the “eco” trend in the past years has triggered the travel industry to inundate the market with misused and misunderstoodeco -labeled tourism products, from hotel accommodations to tours, from lodges to excursions, causing misrepresentation and misunderstandingamong travelers from the tourism industry as to what the term “ecotourism” genuinely embodies. 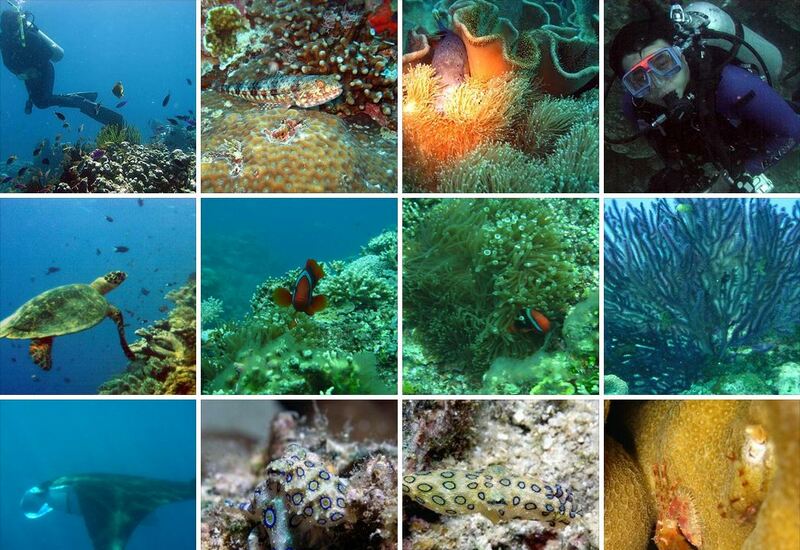 Danjugan Island Marine Biodiversity – all researched recorded, and protected to let others learn from it. 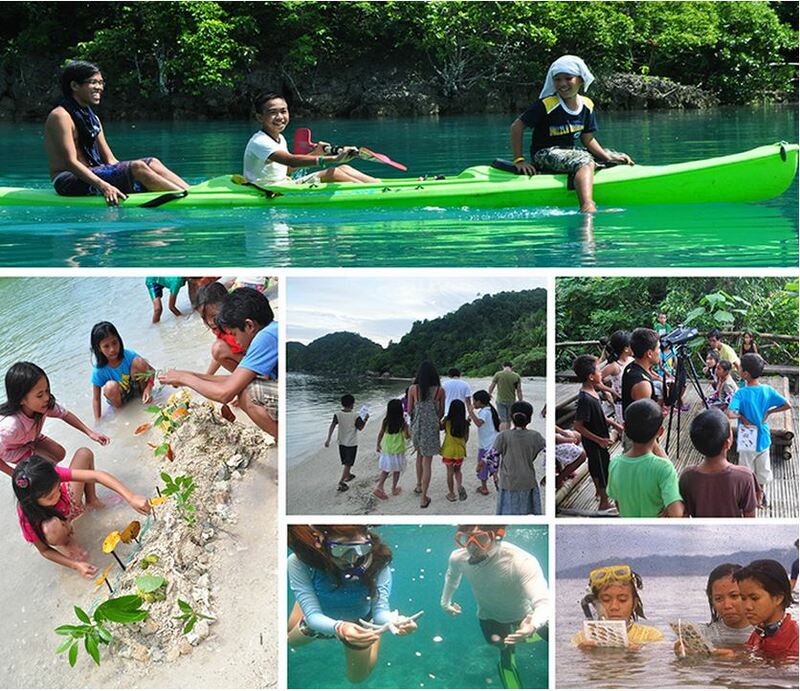 So once and for all, we are clarifying the essence and emphasizing thebasic elements of Ecotourism. 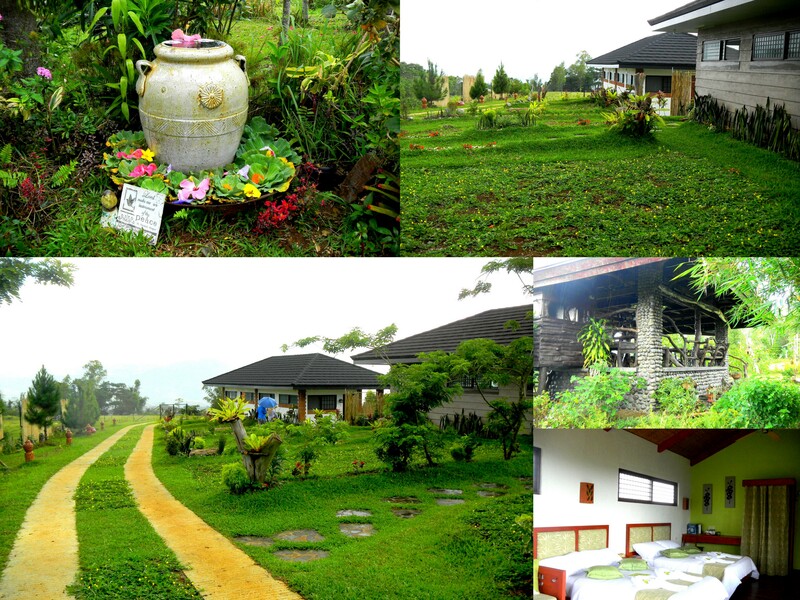 Ecotourism suppliers must keep it simple and sincere – genuine “green”! “Green washing”: doing green vs. being green: just because you plant a tree, does not mean yours is already an ecotourism company. Must always have all the FIVE elements: not 4, 3, 2 or 1 only! Must not be confused with Community-based tourism, Pro-poor tourism, Nature tourism, Adventure travel. As mentioned, all thefive eco essentials must be in place. ‘Nuff said. To date, Ecotourism is just tiny niche of the global tourism market, has no traction yet and has just started to be mainstreamed. Tourism has an enormous potential, but without principles that fosters responsibility and sustainability it can harm our planet and wreck havoc to the fragile or climate vulnerable tourism destinations. So no more confusions, no doubt about it. Don’t be misled by all the “eco-ish” labels. Just memorize the 5 ECO elements; YOU cannot go wrong. Go green! 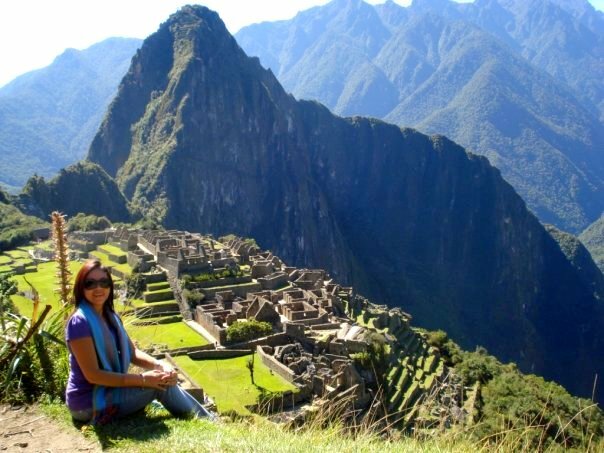 Take a PERU DREAM TRIP by Inkaterra, Peru’s Eco Pioneer and Conservation Leader since 1975; 100% Carbon Neutral travel and stay, any day departure. 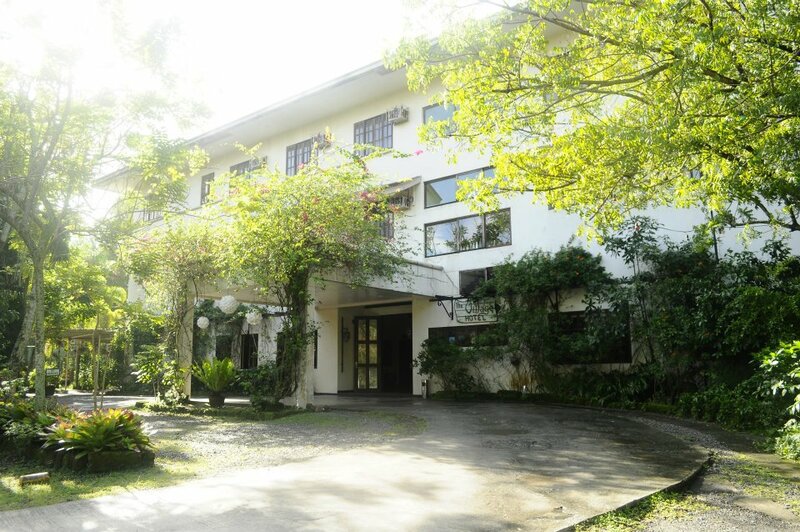 For more information and travel assistance about our Green Travel Exchange and Green Hotels stay, contact us. 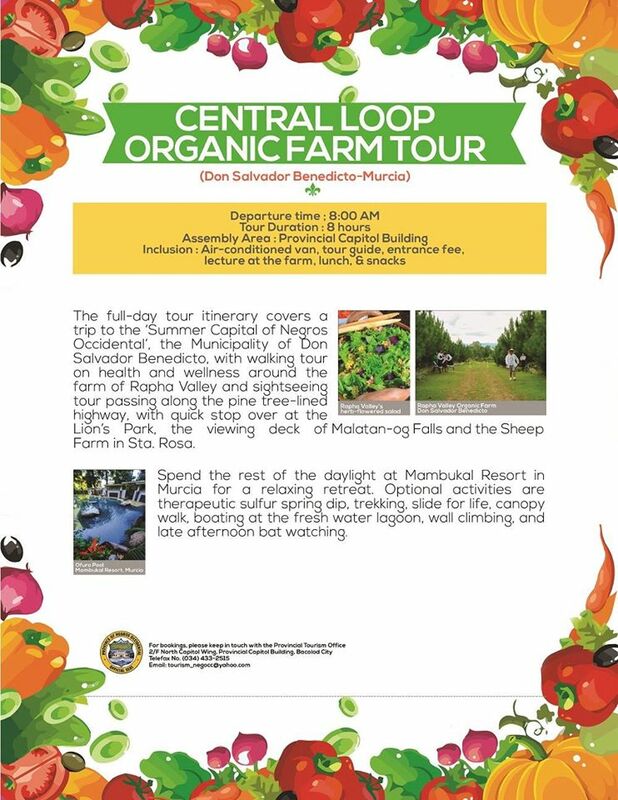 Travel with a difference in our green getaways such as our Negros Agri-Tours, discover Danjugan Island, a true ecotourism destination, Don Salvador Benedicto’ (DSB) for a health and wellness break, and Care for Coron Island- all meaningful journeys that touches the soul! 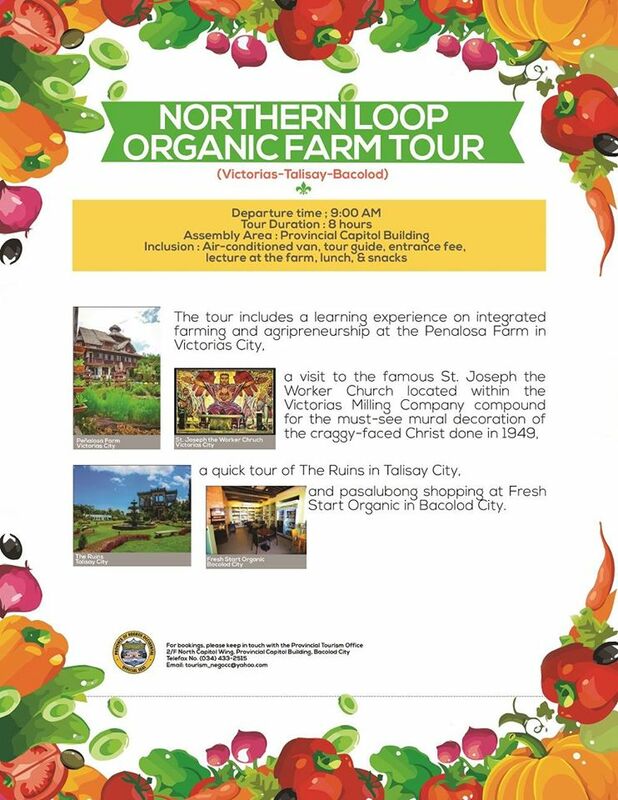 Our Society for Sustainable Tourism & Development Inc.-SST offers Capacity Building, Educational programs and Green Solutions and Services for public stakeholders: Destinations – LGUs and host communities; private stakeholders – resorts, hospitality, tour operators and businesses with Global Sustainable Tourism Council standards. Training programs and solutions include Environmental Conservation and Compliance, Good Governance, Climate Resilience, to address global challenges of the United Nations’ Sustainable Development Goals (SDGs): food security, poverty alleviation, environmental sustainability and climate resilience. Waste water (P.T. 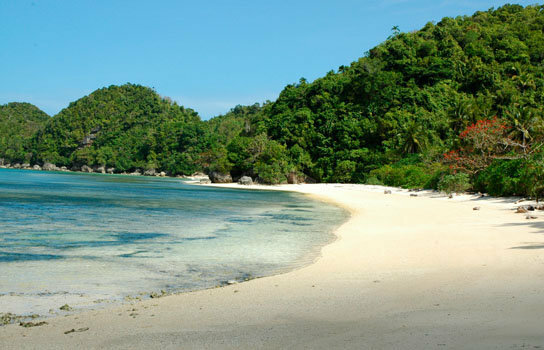 Amanaid Philippines) and Waste to Energy (W2E) Solutions as well as other green innovations are now offered to LGUs and tourism industry for law compliance. Our SST CEO & President is Country Representative & Trainer of the Global Sustainable Tourism Council for the Philippines. Photo credits: Inkaterra, Peru’s Eco Conservation Leader since 1975, PRRCFI for Danjugan Island & Al Linsangan III for Coron photo. How to travel GREEN! Travel responsibly. Build lasting memories while protecting the communities/ regions you will travel to! These sustainable tourismtips will enhance your trip—and help you make a positive difference in the places you visit. • Find out as much as possible. The more you know about a World Heritage Site or Marine Protected Area, the more the site will come alive. Look into the site’s history, culture, natural environment, customs, legends, advisory notices, and more. • Learn a few words in the local language. Make an effort to speak the local language. Simple words like “Hello,” “Please,” and “Thank you” can go a long way to help you communicate with the people who know the site best—they’ll appreciate your efforts and your interest in learning. • Pack light. It’s tempting to pack everything you think you might need, but remember to be smart about your necessities.Packaging items like the plastic wrapping of your new toothbrush simply consume space in your bag and can create excess trash for the fragile sites. Stay green. Shangrila Hotel Boracay with CSR & green initiatives. • Choose lodging thoughtfully. 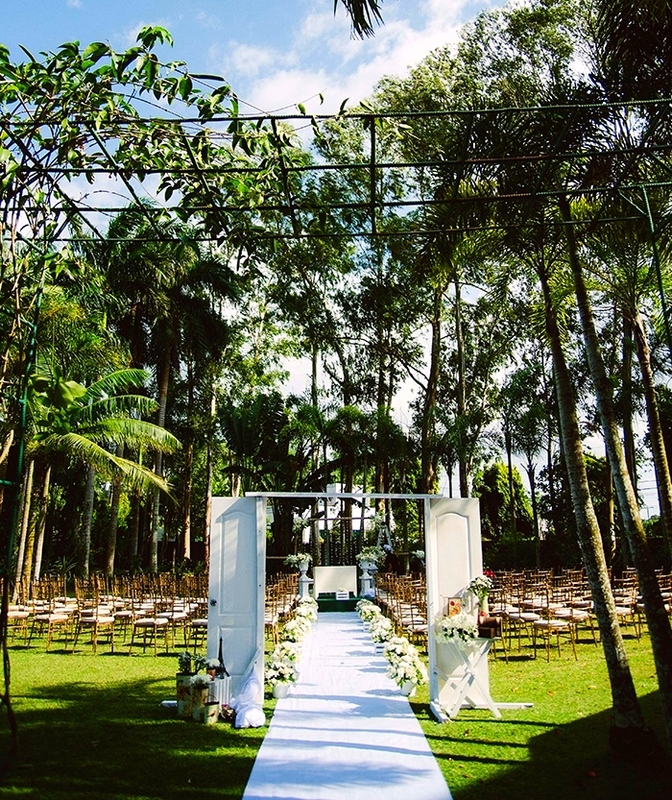 Look for eco-friendly hotelsthat have written procedures for environmental impact, employment, and cultural policies. • Explore transportation options. Traveling affects the environment. Wherever possible, try to minimize your impact by looking to alternative transportation and off-setting your carbon emissions. 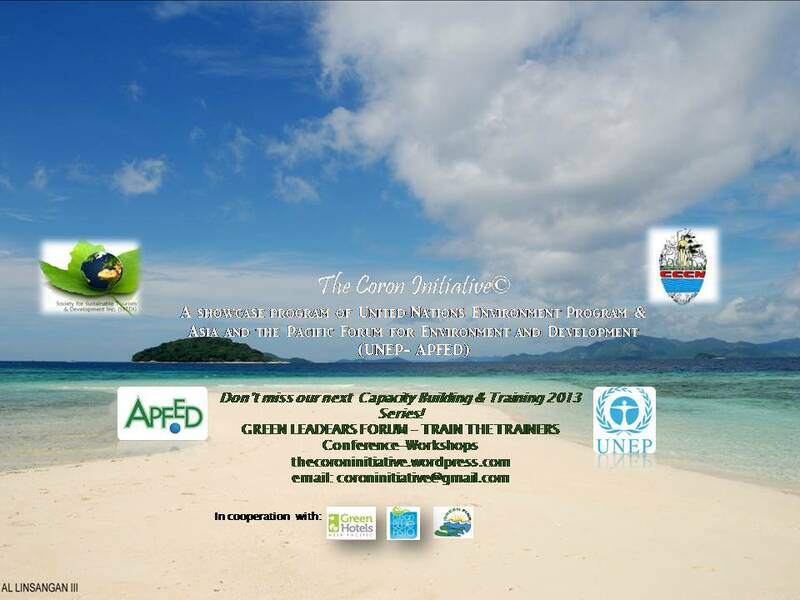 The Coron Initiative by CCCNI. Do green. Stay green for the future generations. • Engage in local culture. The saying, “When in Rome do as the Romans” still applies today. 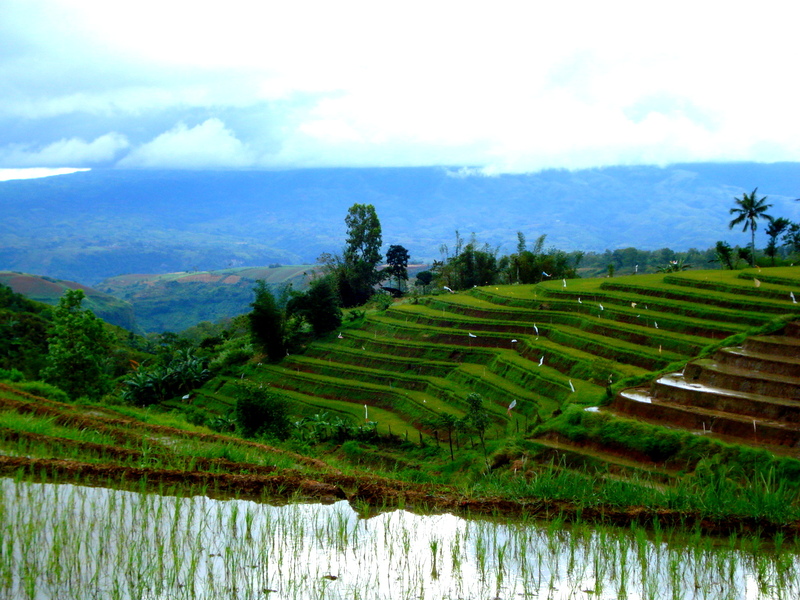 Your trip provides a unique opportunity to explore a new culture and to see the world through a different perspective. Enjoying local foods, shopping in local markets, and attending local festivals are all part ofexperiencing the culture. • Buy local products and services. Choosing to supportlocally-owned businesses, community tour operators, and artisans means that you’ll have a one-of-a-kind experience and your money will go directly to the community. Before purchasing goods, ask about their origin. Avoid buying products made from threatened natural resources and report poaching and other illegal activities to the local authorities. • Refrain from aggressive bargaining. It’s often difficult to know your limits in bargaining, so if you’re not sure, ask your hotel for tips. Remember that the purchases you make directly affect vendors’ livelihoods, so decide if you really need to hang onto that extra dollar. • Hire local guides. Enrich your experience by choosing local guides who are knowledgeable about the destination. Ask local tour operators and hotels for recommendations. Step forward without footprints. Tourism for the people, planet, profit. • Tread lightly. Some destinations are World Heritage sites or Marine Protected Areas because of their exceptional natural or cultural splendor. Do your part to keep them that way by following designated trails, respecting caretakers, and not removing archaeological or biological treasures from sites. • Think of the Big Picture. While it is important to support local economy, certain tourist activities and souvenirs can damage a fragile World Heritage site. Say “no” to a souvenir that’s a piece of the site itself, and to tourist activities that may be harmful to a site’s longevity. 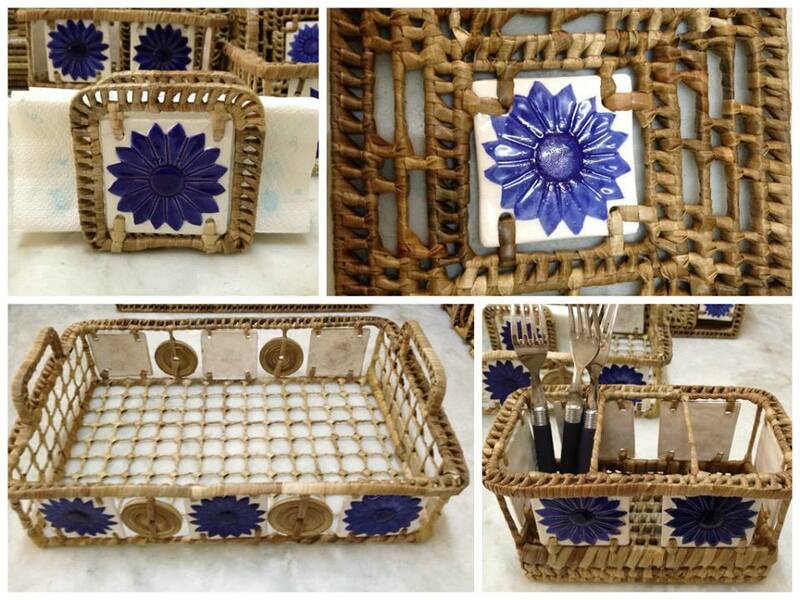 Say “no” to a souvenir that’s a piece of the site itself! 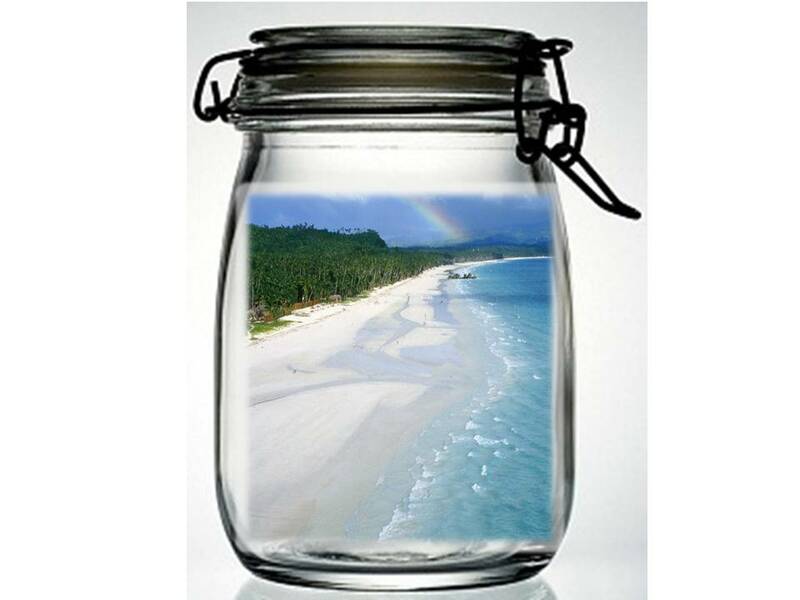 ~ Sustainable Beach Management by The Clean Blue. • Share tips about responsible travel. In addition to telling family and friends about the wonderful memories you made, also consider sharing tipson how they too can positively impact these destinations while having an amazing journey. • Explore more. Travel is just the start of learning. Once you return home, continue exploring and being involved with the issues or region that captured your attention. Build your knowledge. • Give back. Traveling often opens our eyes and our hearts. Help to preserve these inspirational destinations for generations to come by making a donation to programs that give back and benefit the local community. Support or donate to The Coron Initiative Environmental Conservation & Educational programs to benefit the grassroots of Coron & Calamianes. GLOBAL CLIMATE CHANGE is taking its toll on the planet, wrecking havoc and destruction to our natural environment, rural communities and even big cities! We have to do our part in leaving less impact to the environment. The message is RESPONSIBLE TRAVEL: let us protect the environment, care about local communities and respect their culture as we explore, experience and enjoy. Join our Society for Sustainable Tourism & Development Inc. SSTDI- advocating green, eco-friendly and responsible travel. Learn more about greening your destination and how to make your home community sustainable. Promote your eco destination, hotel, resort, lodging, restaurant, festival, event venue or hospitality services, spa or sports, transport, real estate development or any tourism-related enterprise espousing green or sustainable practices through our Green Travel Exchange. 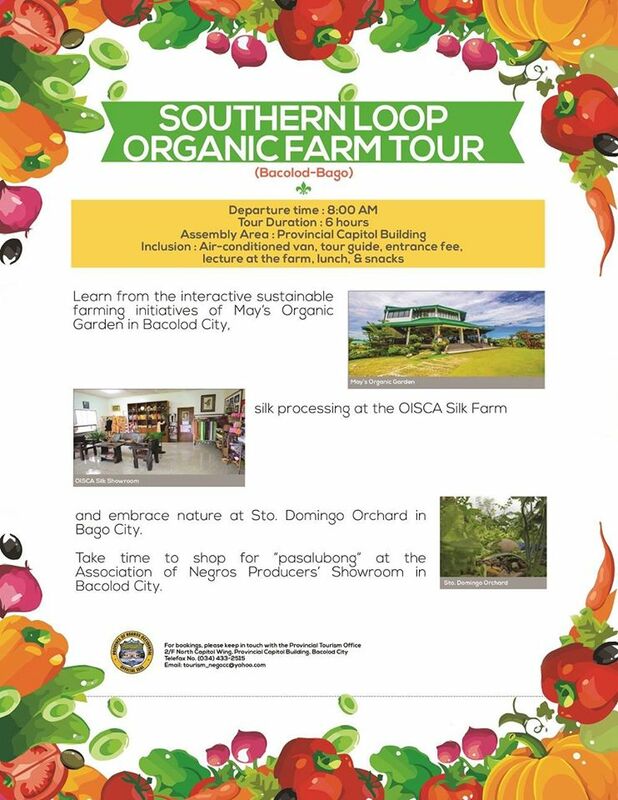 Travel with a difference in Green Getaways such as our Negros Agri-Tours, discover Danjugan Island, a true ecotourism destination, Don Salvador Benedicto’ (DSB) for a health and wellness getaway, and Care for Coron Island- meaningful journeys that touches the soul! Source: Expedia Travel World Heritage tips. Photo credits: Al3 Photography for Coron photo. Tourism is one of the world’s fastest growing industries and an important source of foreign exchange and employment for many developing countries. Since the mid 90’s we have heard of the term “Sustainable Tourism” and thought of it vaguely as something good for the planetand for the future of tourism but most of us do not really know what it is and its value. Sustainable is Explainable. Here, we will try to explain what is meant by Sustainable Tourism according to the World Tourism Organization(WTO). Sustainable Tourism is “satisfying current tourist and host community needs, while protecting and improving future opportunities.” Put simply, Sustainability is the capacity to endure. In ecology the word describes how biological systems remain diverse and productive over time with due consideration for carrying capacity. Forhumanity, it is the continuing maintenance of its well-being, as it depends on the natural resources’ benefits and its responsible use. 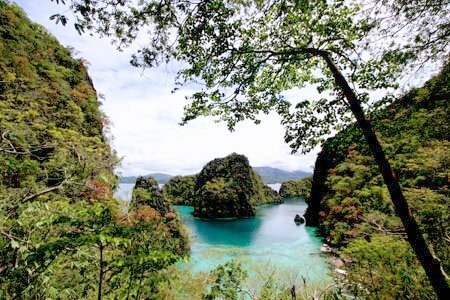 In the Philippines, the 7107 islands archipelago is blessed with a wealth of natural resources: verdant tropical forest and a stunning range of marine biodiversity, even declared in one region as a Natural World Heritage site. However through the years, ignorance, recklessness, lack of education or awareness, poverty, deforestation and destruction of marine eco systems has damaged some of theislands’ beauty and assets, the very same source that provide livelihood for millions of citizens. More so for its top beach attractions, where stakeholders and travelers alike are unaware of their responsibility to conserve and avoid damage to the places they develop or visit, now vulnerable and threatened, and worse in some, endangered. This is not withstanding the fact that global climate change has fast-tracked the destruction. 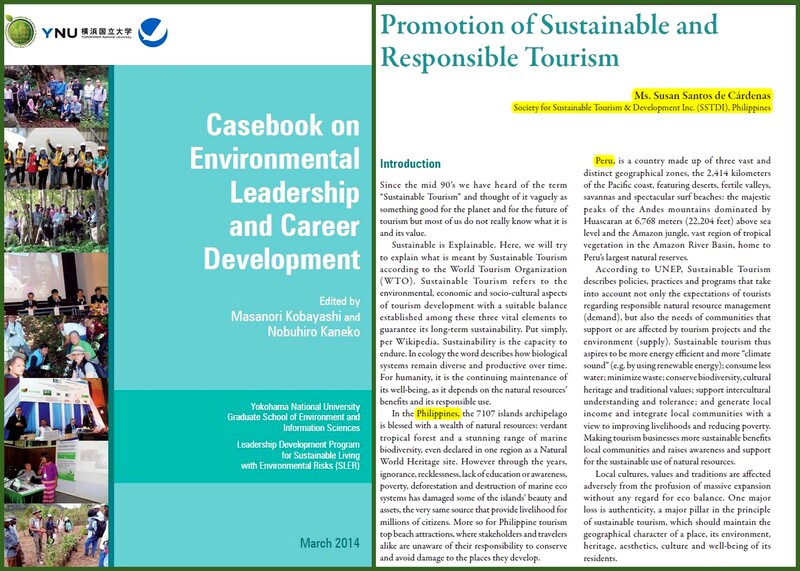 According to UNEP, Sustainable Tourism describes policies, practices and programs that take into account not only the expectations of tourists regarding responsible natural resource management (demand), but also the needs of communities that support or are affected by tourism projects and the environment (supply) 2. Sustainable tourism thus aspires to be more energy efficient and more “climate sound” (e.g. by using renewable energy, minimize waste); consume less water; conserve biodiversity, cultural heritage and traditional values;support intercultural understanding and tolerance; generate local income and integrate host communities with a view to improving livelihoods and reducing poverty. Local cultures, values and traditions are affected adversely from the profusion of massive expansion without any regard for eco balance. One major loss is authenticity, a major pillar in the principle of sustainable tourism, which should maintain the geographical character of a place, its environment, heritage, aesthetics, culture and well-being of its residents. 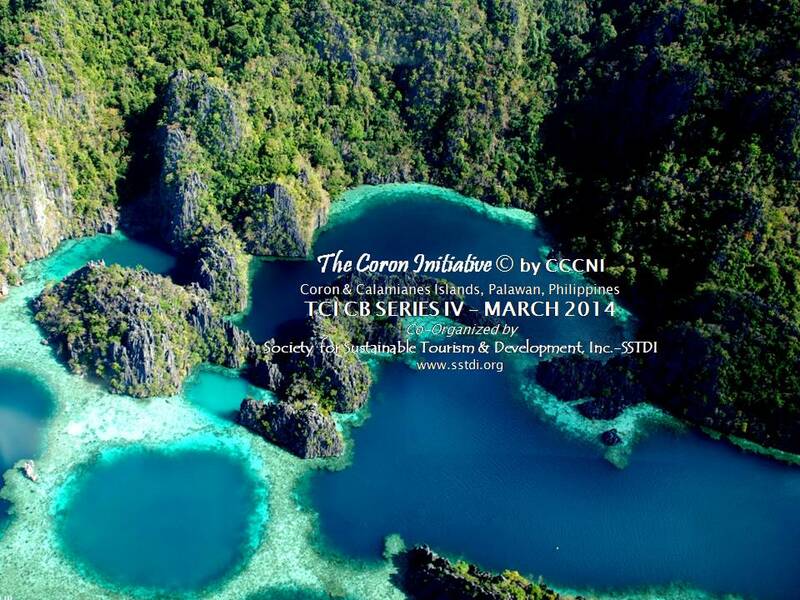 The Coron Initiative Sustainable Tourism Development & Stewardship co-organized by SSTDI. Sustainable is Attainable. According to the WTO guidelines, “Sustainable tourism development requires the informed participationof all relevant stakeholders, as well as strong political leadership to ensure wide participation and consensus building.” To achieve Sustainable Tourism, all sectors have to follow a continuous process which requires constant monitoring of impacts and implement the necessarypreventive and/or corrective measures at all times. Respecting the sociocultural authenticity of host communities,conserving their built and living cultural heritage and traditional values, and contributing to inter-cultural understanding and tolerance. Ensuring viable, long-term economic operations, providing equal socio-economic benefits to all stakeholders, including stable employment, income-earning opportunities and social services to host communities and contributing to poverty alleviation. Luxury lodgings at jungle’s best: exquisite regional cuisine, guests learning about rainforest, biodiversity AND conservation. Sustainable tourism should not only satisfy the travelers’ needs of pleasure and relaxation but also ensure a meaningful experience that raises their awareness about preserving and conserving nature and culture while contributing to the local community as a lasting legacy.